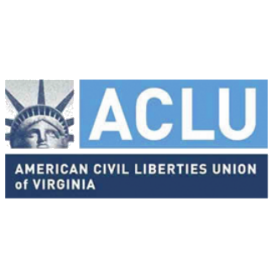 The ACLU of Virginia is deeply concerned about reports that some people were unable to register to vote on the final day of registration due to problems with the Virginia State Department of Elections’ online system. The Department is required by statute to have necessary equipment in place to operate and maintain the voter registration system at all times, including on the final day of registration in a presidential year when high demand is predictable. Further, given that state law includes a provision to accommodate persons who are standing in line when their registrar’s office closes on the last day of registration, similar allowances should be made for those who attempted to register online without success. Because it was the state’s failure to successfully operate the voter registration system, it is state’s burden to remedy this injustice. We urge the department to take any and all measures necessary to protect and ensure the fundamental right to vote in the 2016 election of any Virginian whose right may have been compromised or denied by the failure of legally required registration systems.